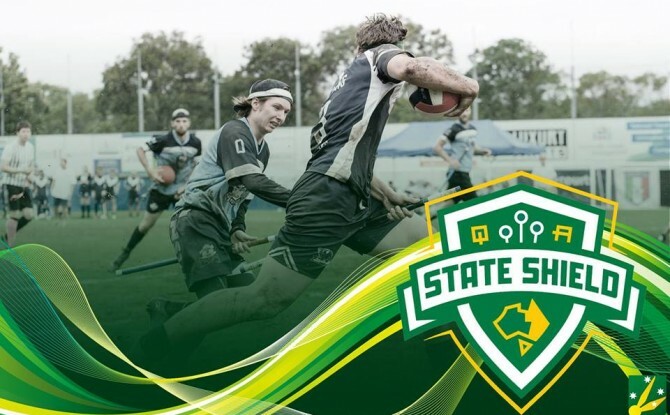 The State Shield is almost here, so it’s time to book your ticket to the afterparty! The State Social will be held in the evening of Sunday, October 14th, at the Mattara Hotel in Charlestown from 7pm. Your ticket price includes entry to the event, food, and one drink (choice of beer, cider, wine or soft drink). The social is an 18+ event. ID must be shown at the venue and the venue reserves all right to refuse entry. Anyone under the age of 18 wishing to attend must get in contact with Tournament Director Eleonora Leopardi prior to purchasing a ticket. Any and all questions regarding the social can be directed to Eleonora and the State Shield committee at events@quidditch.org.au. Fill out the form below to reserve your spot – and we look forward to seeing you at the social!